a forgotten group and your chance to catch up. 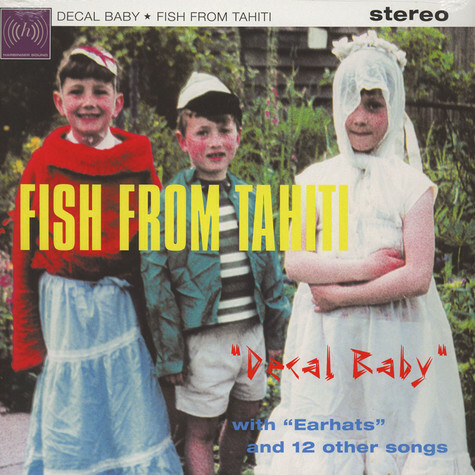 Housed in a full colour sleeve designed by original Sorted Records graphics man - Steve Lippert - using the group's archives. Lippert has also designed covers for Vinyl-on-Demand, Harbinger Sound and Black Sabbath ! 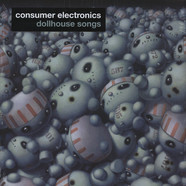 An edition of 500 copies. 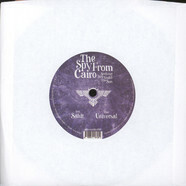 Spy From Cairo - Sahir / Universal 7"